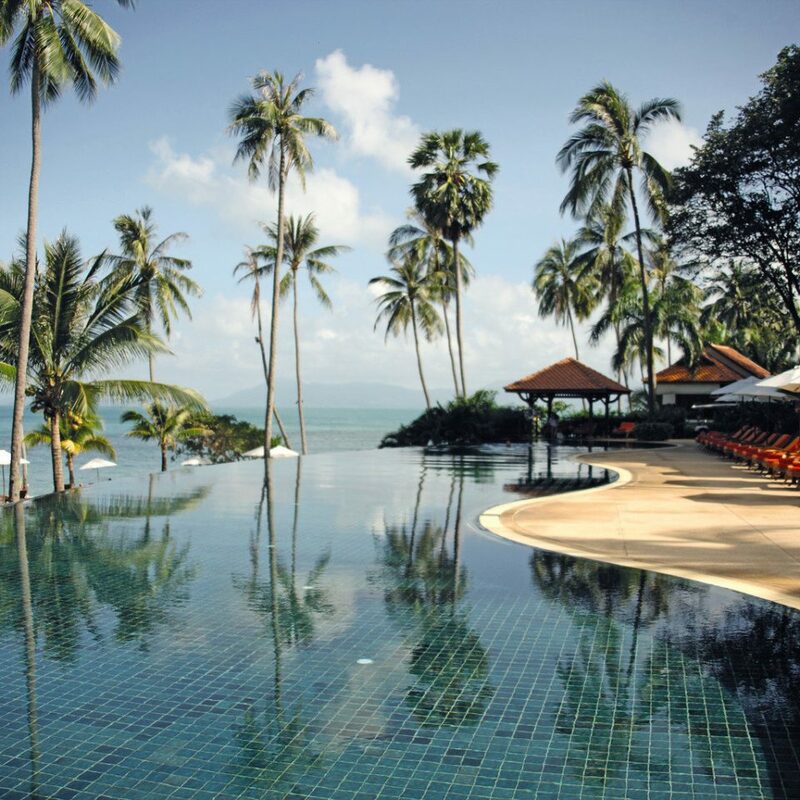 Amid a grove of cashew trees and a wandering herd of water buffalo, Belmond Napasai is one of Koh Samui’s top resorts. 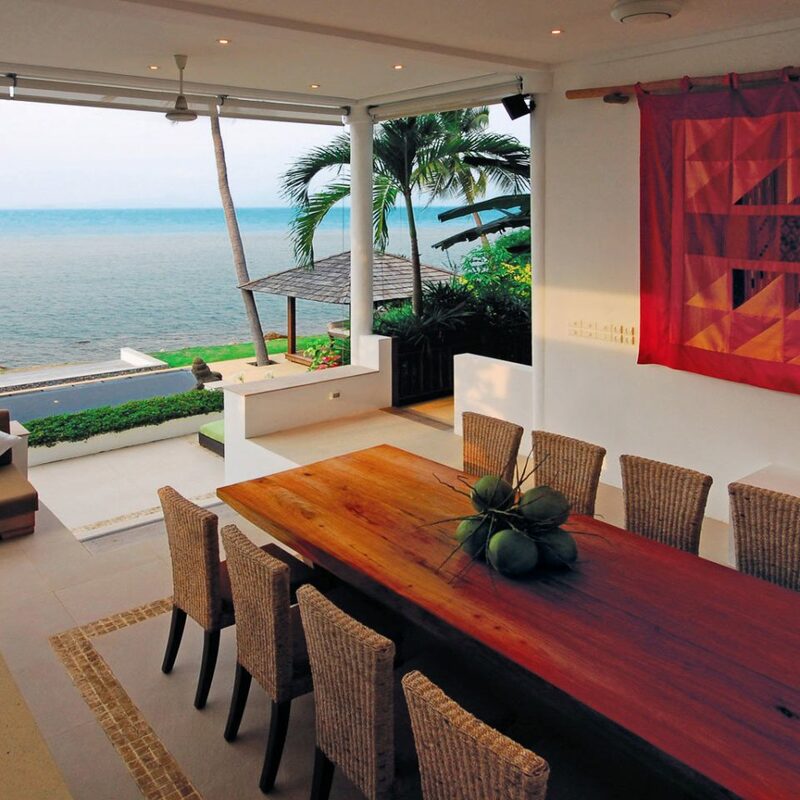 This lovely group of contemporary Thai villas dots tropical grounds full of plumeria and coconut trees. With a staff that graciously handles every request, it’s possible to check in here and then completely check out — as you spend days discovering the 24-hour infinity pool (with ocean views), two restaurants (one beachside), the full-service spa and the gorgeous, crystal-clear lagoon. The resort’s 69 villas and suites are spread among lush, tropical gardens. 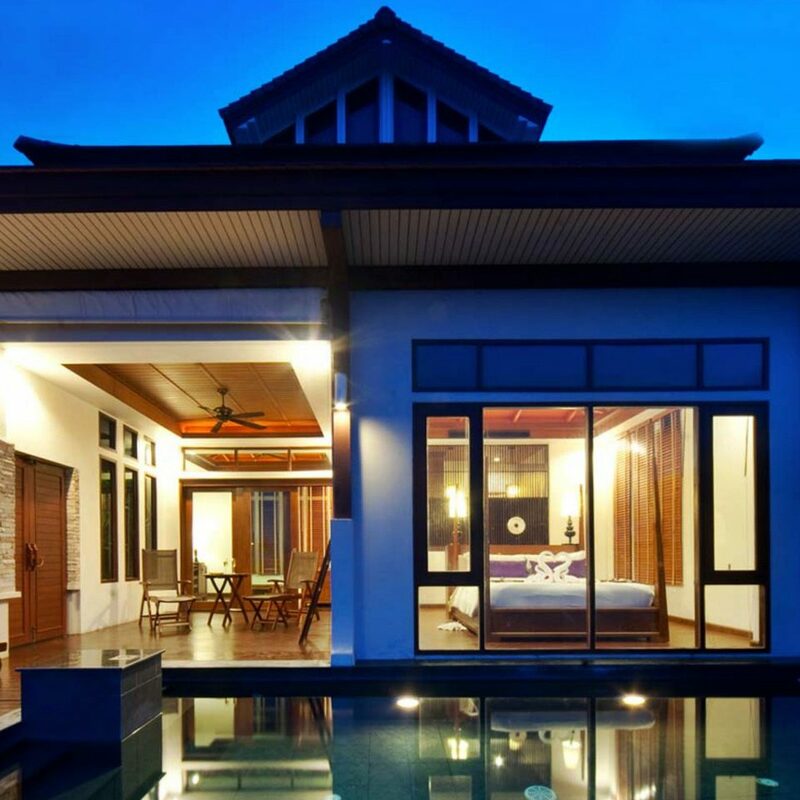 Each villa is lavish, starting at more than 600 square feet, with contemporary Thai architecture throughout. Waterfall baths and outdoor massage rooms keep things relaxed. 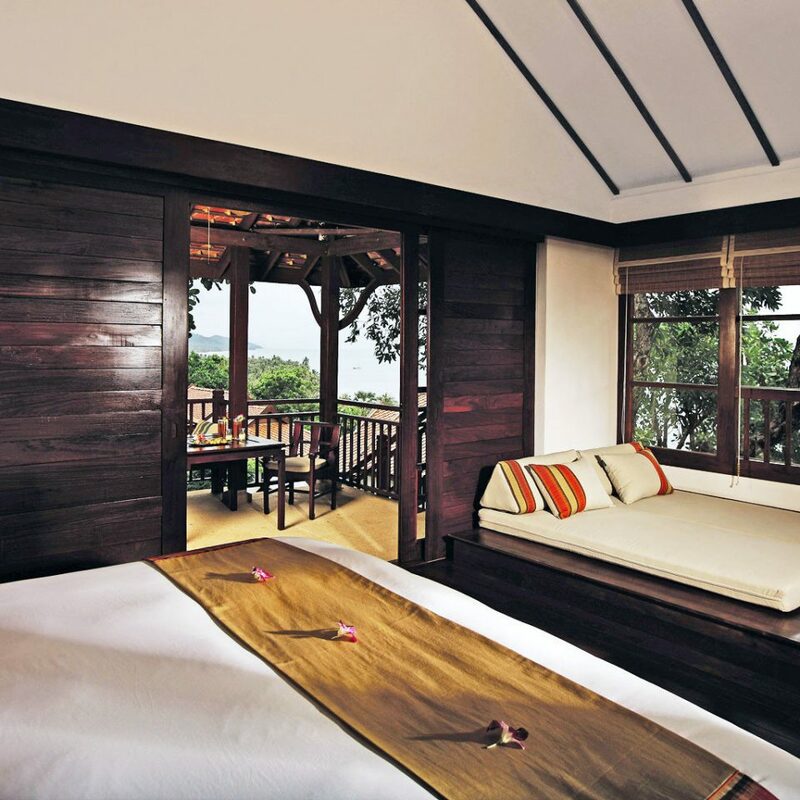 Some villas have ocean views, including the Seaview Hill Villas, which have a private balcony to enjoy them from. Oceanfront Pool Residences feature a separate bedroom and a private pool. 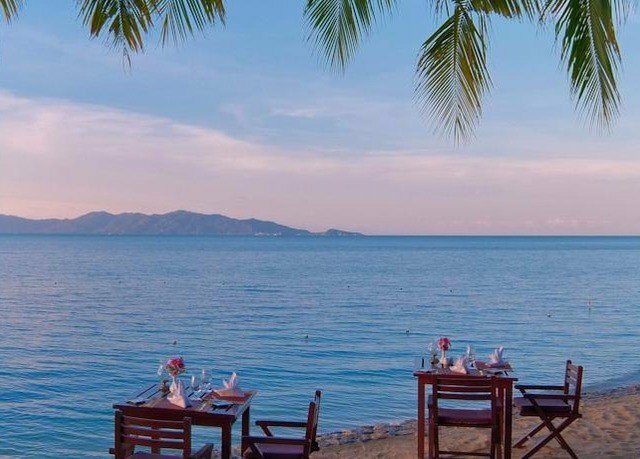 Right next to the resort’s 24-hour infinity pool is the casual Beach Restaurant, which is open daily and serves a fresh seafood barbecue. The Lai Thai restaurant offers traditional Thai cuisine, and there are two bars for sipping cocktails, open from 9 a.m. onward (it’s okay, you’re on vacation). For active types there’s an indoor gym plus two outdoor tennis courts and a golf course just five minutes away. 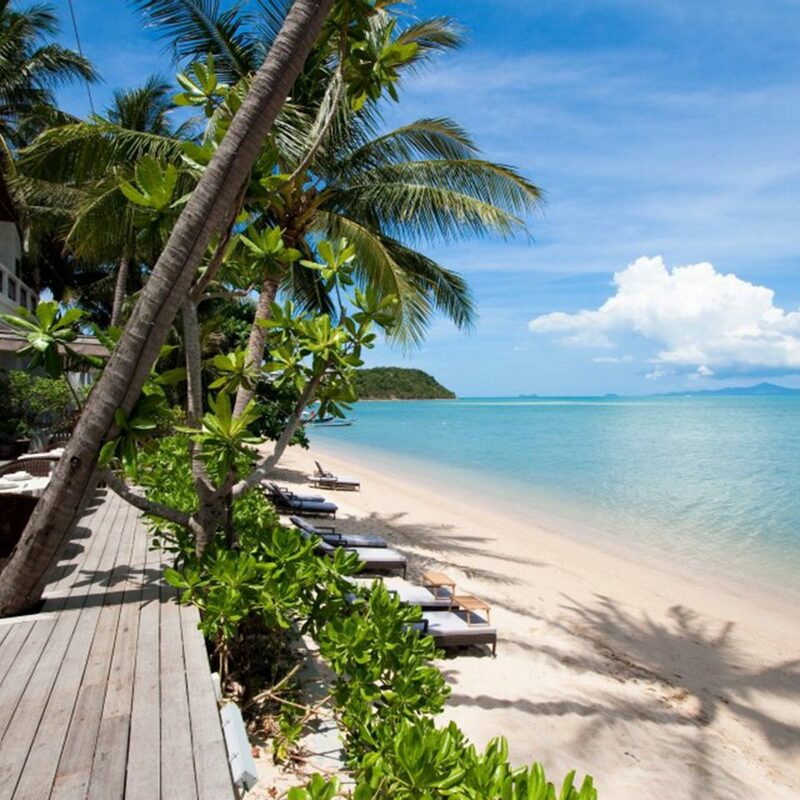 Be sure to spend some time in the water; Koh Samui’s clear lagoon is ideal for snorkeling and scuba diving. 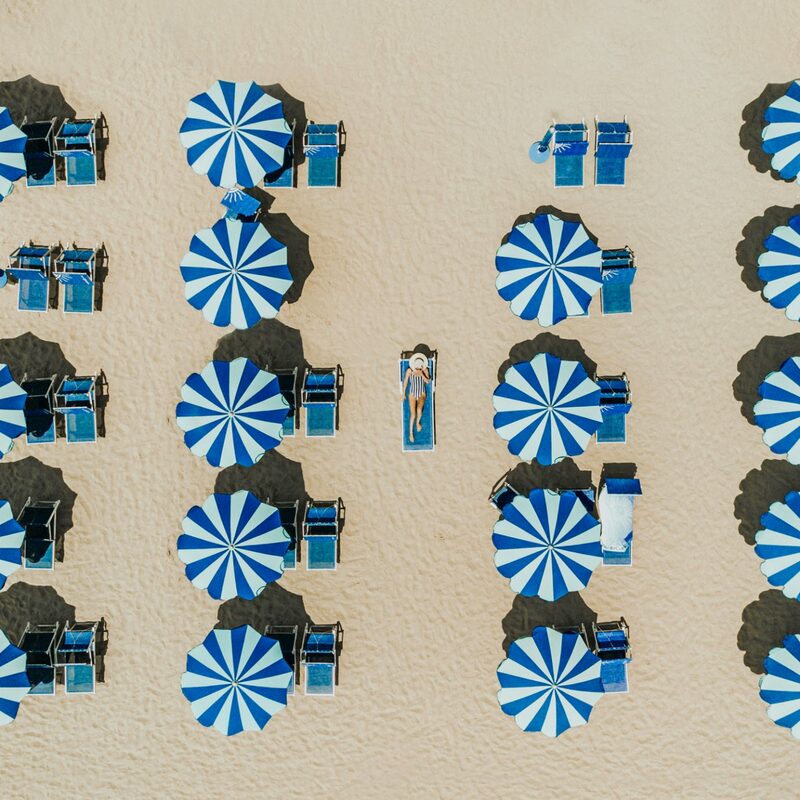 The resort can arrange trips and lessons, but if lounging on a sun bed while someone gets you a tropical drink is all you require, well, this resort has that covered, too. 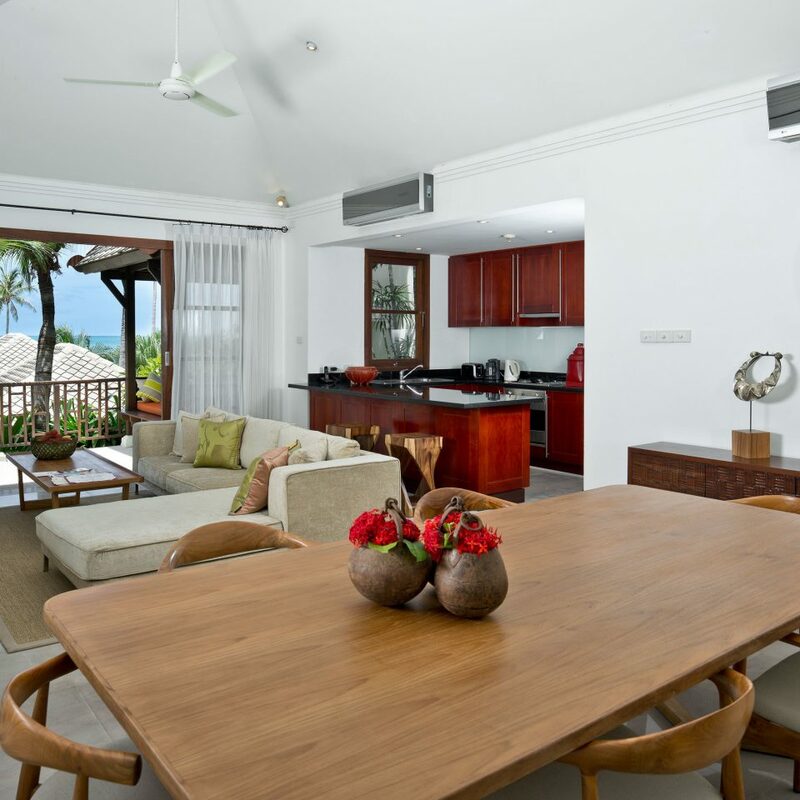 Our family of 4 (including 3 year old toddler and 10 month old infant) stayed at this hotel in April 2019 for 7 nights in a one bedroom garden villa. 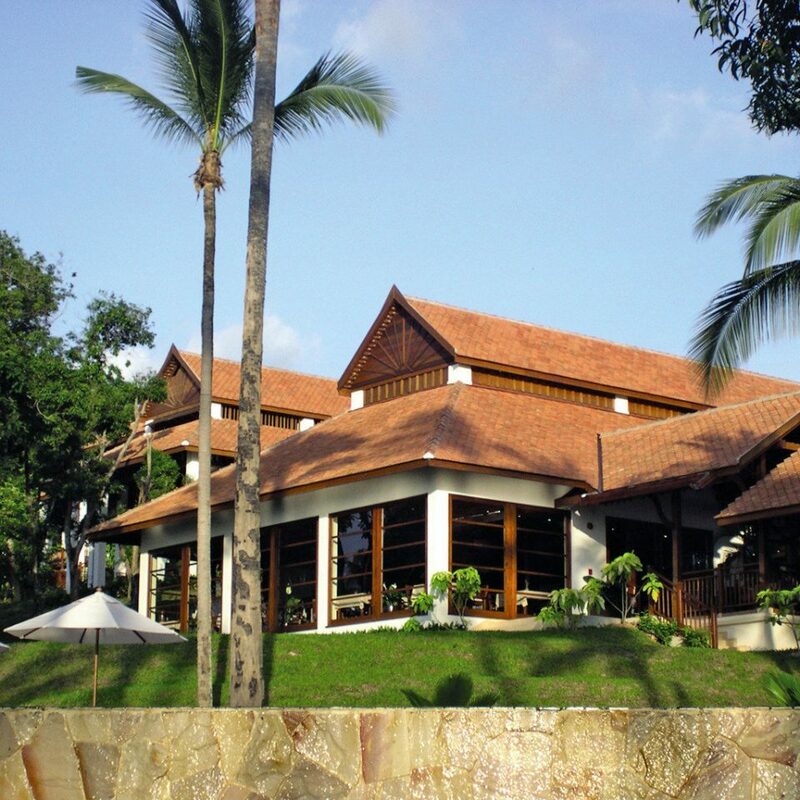 The resort is situated about 35 minutes from Ko Samui Airport. We were met by the car by guest relations, who organised our luggage to be taken to our villa, whilst proceeding to show us to the reception area where we were treated to cold towels, drinks and coconut ice-cream! Whilst we were being checked-in, we were met by Dominique part of the guest relations team, who made us feel thoroughly welcome! Dominique guided us through the resort to our villa and advised us on the hotel and the many activities we could take part in Ko Samui and the hotel. Dominique if you get to meet you, really makes the holiday, we couldn’t say thank you enough for her kindness. 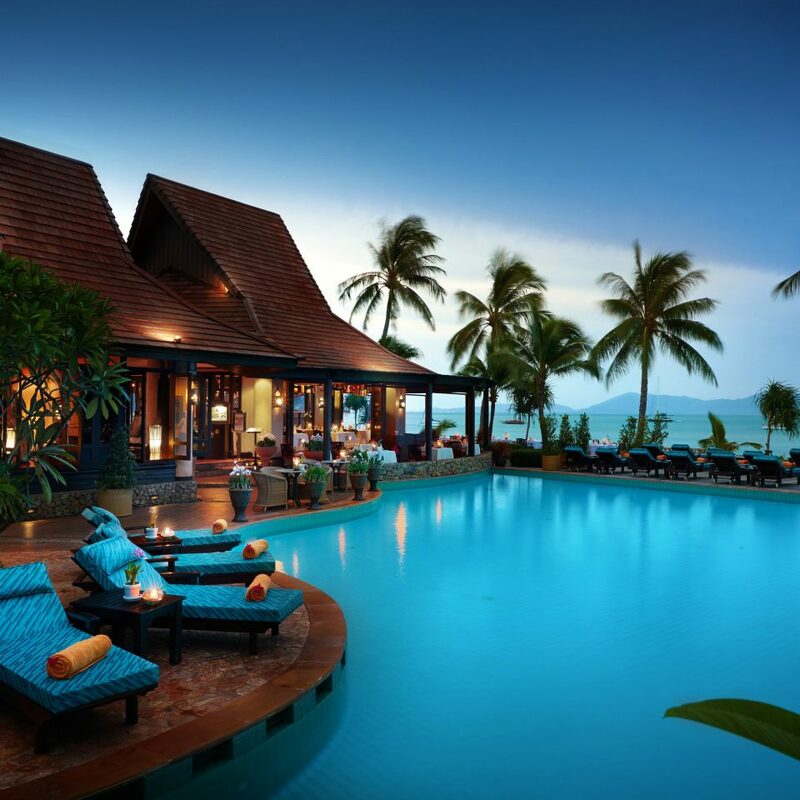 The resort itself, and the reason we chose it is because it is a little hideaway from what looked like quite a busy Ko Samui. During our stay, it seemed a little quiet, which was perfect for us despite it being relatively full. Our villa was close to the beach restaurant, swimming pool, beach and spa, so perfectly situated with 2 littles. The villa is very much a home away from home; upon arrival you see the outside Sala, and up the stairs into the villa, there is a cosy living/dining area which had 2 beds made up for our kids. There was a good size master bedroom with a large king size bed, which we all slept in, as well as 2 bathrooms. The first located quite close to the living/dining area, and the second which we used had a separate bath, shower and dressing area with views to the outside bathroom. We didn’t use the outside bathroom, mainly because we were confused how to access it! My husband enjoyed breakfast at the restaurant, and on the last day we all did, it was thoroughly enjoyable with an array of foods on offer. Mostly we ordered room service as it was easier with the children, although Dominique did advise there was babysitting services available. 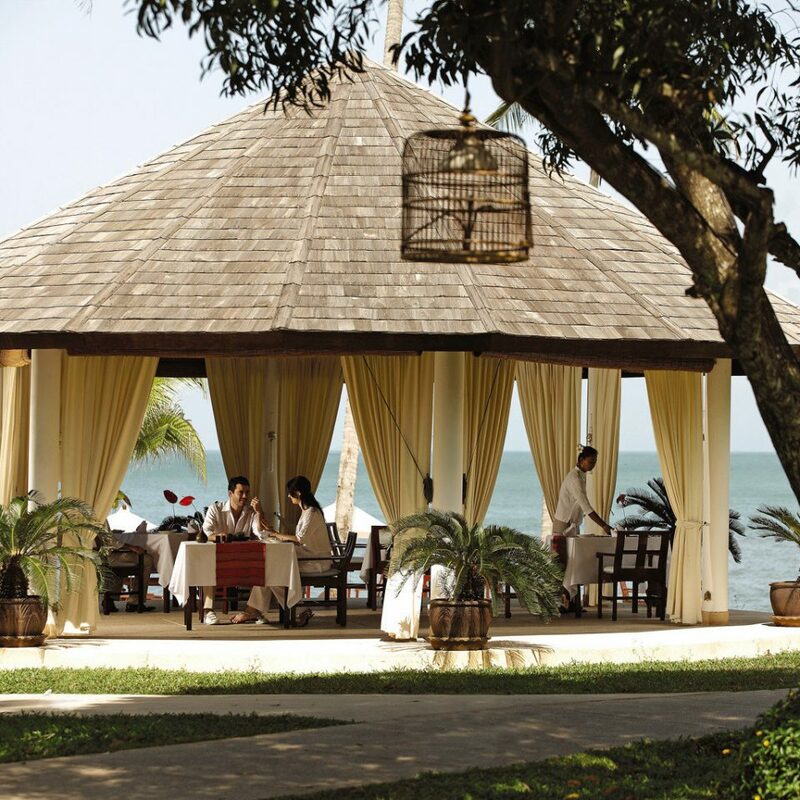 On the last night we experienced the Thai New Year celebration Son Kran at the beach restaurant. The food and drink was incredible, but the entertainment from the dancers to the fire artists was out of this world! I attended the spa every other day for treatments, the deep tissue massage and the spa package was incredible and I would thoroughly recommend it. 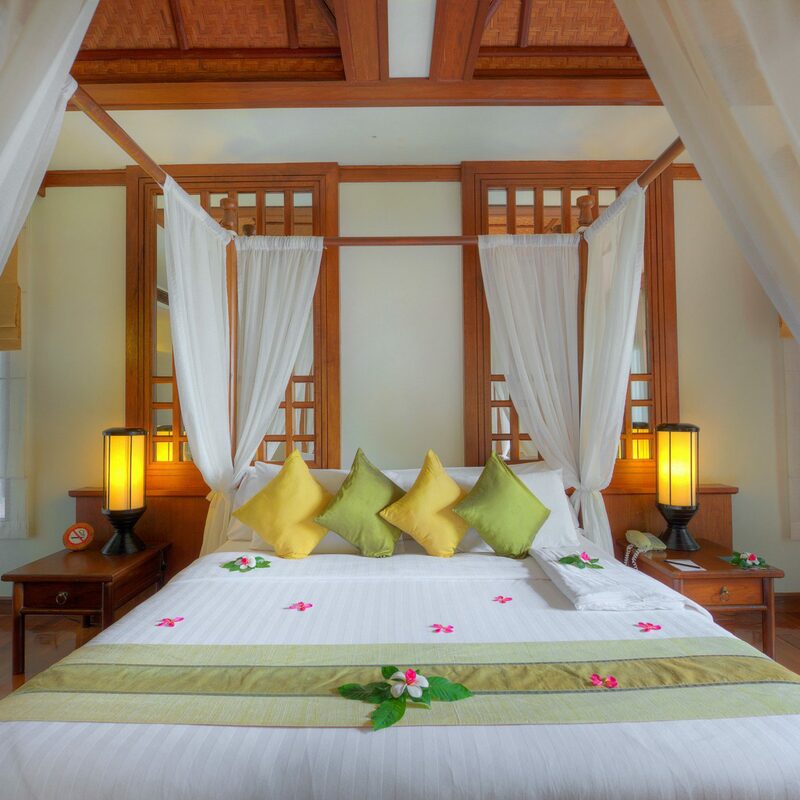 My husband also had a Thai Massage which he enjoyed and thought the gym was suitable and well equipped. At the resort, there is also a little farm where we took the kids, and they enjoyed seeing the buffaloes, chickens and goats. We spent most of our time at the private beach underneath the sala, where we enjoyed food and drinks and kiteflying. What I will say about the beach is, if you’re used to the sands of Mauritius, Maldives or Seychelles, which we are, then the gritty sand here is slightly painful to walk on barefoot. Although the beach is clean, the cobbled steps down to the beach and the sand is a little uncomfortable, and with a toddler who likes to live on the dangerous side, and walk barefeet we were slightly concerned with the way he navigated the steps and ran barefoot...he did cut his toe but we were able to fix this quite quickly. The team at the Belmond Napasai are truly what makes it, we mainly interacted with Dominique and the spa team and they were so lovely, and went above and beyond. The rooms were generally clean and tidy, the in room dining was ‘okay’ but I would strongly advise going to the restaurants to get a better dining as the in-room was hit and miss, and cold on one occasion. In comparison to the other Belmond properties this isn’t one the same level as those, as you don’t benefit from the free minibars, or the feeling of ‘true luxury’ and the property/resort is in need of a slight update, but Dominique and the other team members were so kind and lovely you can somewhat overlook the updates that are needed. The hotel is lovely; the team wonderful, the villa okay and the beach thoroughly enjoyable provided you have beach shoes; food that we sampled on the last night and day excellent, and the boutique feel really made you feel special. The WIFI good, my husband as always would say he would have liked a Nespresso machine...lest I forget we had about 8 bottles replenished daily complimentary! We had a restful week, and despite not wanting to return to Ko Samui again, we would return to the Belmond Napasai especially if the team keep up their fantastic service and the necessary updates to decor etc take place. We would rate the Belmond Napasai a 7/10. This hotel is brilliant, made so by the staff and the location. It's why we just have to keep coming back. Yes, it's tired in a few areas, but that is reflected in the price - and personally I hate an overly pretentious hotel. This is not one of those. The location is truly stunning, the pool beautiful and the grounds superbly maintained. We had a 1 bed garden villa. 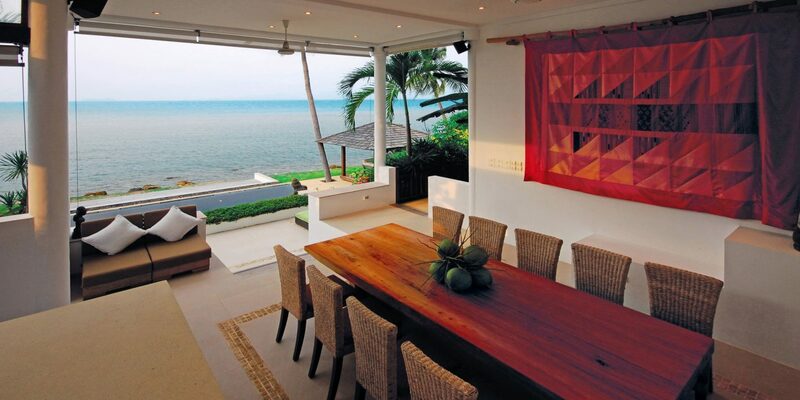 It's private, close to the hotel facilities and a short skip from the beach. Although the hotel was busier than our previous 2 visits we always had options on where to sit. The level of service was no different to less busy times of the year - the staff are confident, hard working and extremely polite. Rooms superbly cleaned. We didn't eat much in the hotel (preferring to venture out locally) but always had breakfast - the best we can remember anywhere. Breakfast is a slick operation at The Napasai. We enjoyed a seafood buffet on the beach to celebrate Songkran - wonderful Rock Lobsters (Oriental flathead lobster) on the barbecue, and we thought the fire show was awesome. Even though we didn't and never have made use of the concierge services they could organise anything you want. Extremely professional staff at management level will see to whatever you want. 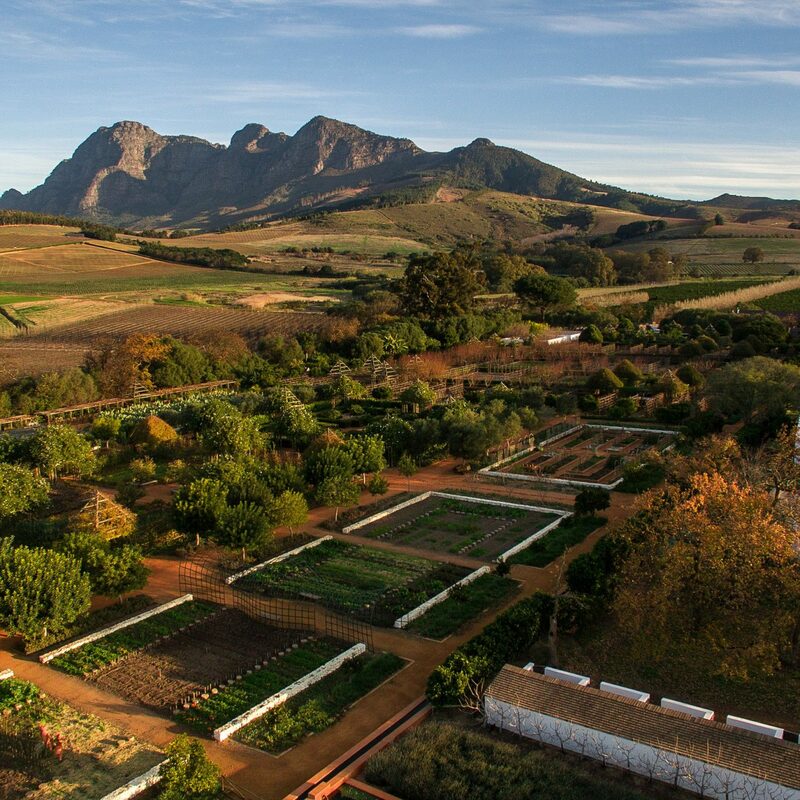 A very happy place and we couldn't recommend it more. We're a family of 5 , and with my son who is 2 year old and mom who is 60 year old , the resort had so many stairs, each room was connected with stairs on different levels, its very tiring going up and down just to have a cup of tea in the living area or to go check on the kids. I was always concerned the kids wall fall down the stairs, its very unpractical and tiring, if we only knew that the theme of the hotel was stairs the whole way we wouldn't have book this hotel, we were considering moving to another hotel on the first day we arrived as we were in shock. The toilet bathroom not clean, like i can see mold at the shower hose, its disgusting. The room cleaner put back our dirty towels that was on the floor back up on the hook which i had later to complain to front desk. Going up and down all the time was really hard, i am a gym going person but that is really hard and even worse for kids or elderly person. Our 10 days at the Belmond Napasai were amongst the most relaxing I can remember. Everything, from the airport pickup to checkout went smoothly, with friendly, professional staff able to handle any requests. The resort facilities were excellent with a large infinity pool, free beach activities, spa, free bikes and two restaurants. The resort was not at full capacity so getting a sunlounge was never a problem, although some guests still persisted in “reserving” a spot before breakfast. We ate breakfast and two dinners in the resort and found the main restaurant, which served mostly Thai food to be OK, if a little expensive. The breakfast buffet was good. We also ate at the beach grill on one of the themed nights and were a little disappointed as much of the buffet food was pre prepared and had gone cold by the time we ate. The fire dancing show was excellent though. Drinks prices are high and the bottled water offered was an expensive extra. The bar has an extensive range of cocktails, but was quiet most of the time. The resort is down an access road from the main highway and has its own private beach. The surrounding area is mostly residential and holiday homes and there are not a lot of options for local dining. We found one excellent little restaurant (Nee’s) within walking distance where we had several authentic, inexpensive Thai meals. We also borrowed bikes and rode around to the next resort area where there was a greater choice of eats but take a torch for the ride back in the dark. Otherwise its a 15 minute cab ride to the touristy Fisherman’s Village where there are plently of restaurants and bars. Friday night is market night and it can get very busy there. 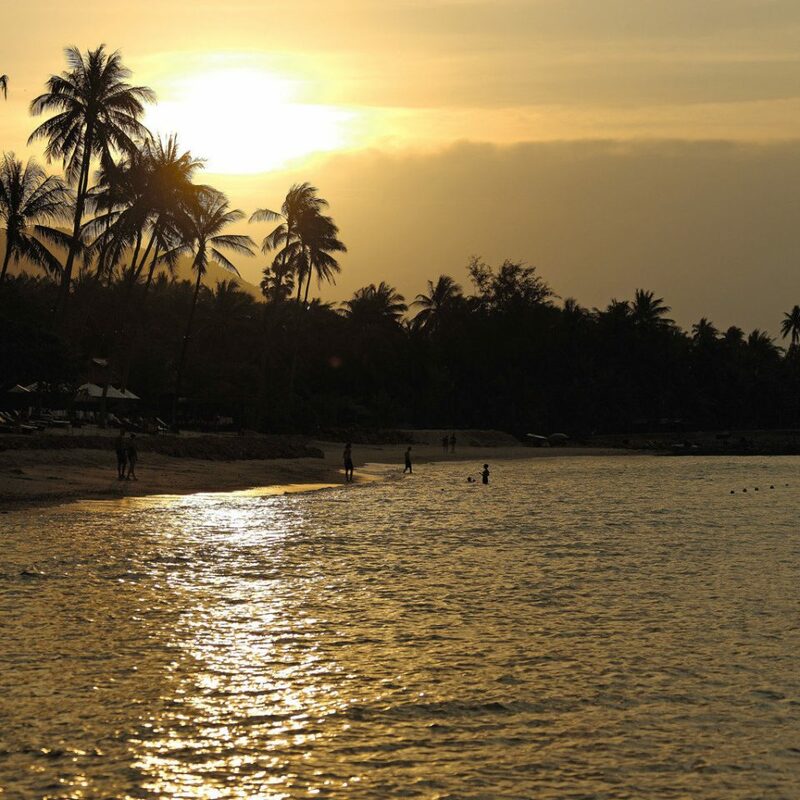 As other reviews have noted, the Belmond staff are among the most friendly and professional we have encountered in Thailand. I have thought long and hard before writing this review but my unfortunate experience on our last day so marred our visit (and indeed was the most unpleasant experience on our 3 week trip to Asia) that I feel it is worth mentioning. It is a particular pleasure of mine when I wake up early on holiday to be able to sneak off to a quiet spot whilst the rest of the guests breakfast and my husband slumbers on. This I did on our last day - to the beach. I was settling down on a sunbed with book when I was accosted by one of the beach attendants who berated me for being early (about 7.30 am). He kept repeating "I only authorise one hour". I couldn't understand what he meant as it seemed to me from earlier days that people lounged around for hours. Yes I had picked a plumb spot but there was no-one else there! Eventually I gathered my wits and sent him packing whilst still muttering. This was not the usual beach chap as he is always very smart and attentive. I was shocked to be accosted like this whilst all alone - it was intimidating. When my husband arrived, we couldn't figure out why this should have happened but can only assume there may have been an " incident" during the previous two days when we had been out touring the island. We didn't want our last day to be completely turned over to this event and as we had not seen the manager at all during our stay (not even at the manager's cocktail party), we decided not to report it (I couldn't identify the unpleasant assistant anyway). I would ask if nothing else that the hotel reviews its policy about male staff members challenging lone female guests for whatever reason. As for the rest of the stay, we had an oceanfront residence which was lovely if a little tired. New furnishings would help. The bath is a little subjective in style and a bit difficult to get into. The residences are quite close so you can always hear next door's aircon but on the whole the outside terrace is private. One evening we did not get turndown till 10 pm which is a little late. The restaurants are both positioned well and the service is excellent. We'd have preferred to see more lighter options on the evening menu(s) such as pasta (this was available at lunch). If you are there for a few days, it does get repetitive. The breakfast buffet was OK but I would have like to see more yoghurt options other than the vast 'catering size' jar of very runny plain yoghurt which came out every day. However there was always plenty of fruit. Is it 5 star? In some ways yes - the beach and pool area are excellent. But corners are cut - in the bathroom no individual toiletries (I have no idea what was in the big jars it could have been supermarket gel). The bikes haven't been maintained since bought (but thanks anyway for providing them). All the staff (apart from the one above-mentioned) were truly charming and helpful. Would I return - probably not.